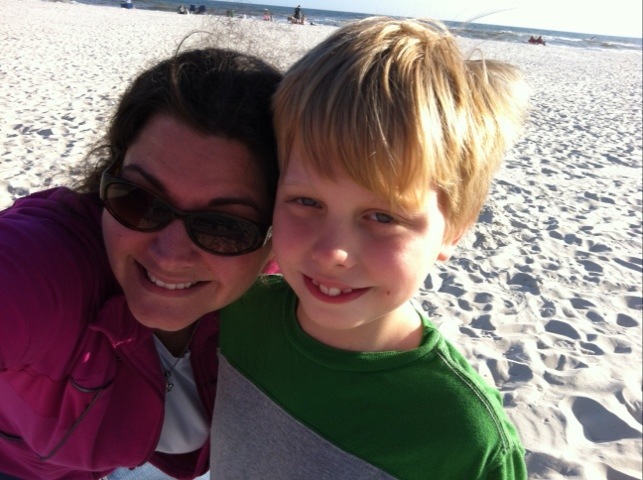 of hours while boys played games and worked on Tommy’s RipStik skills. 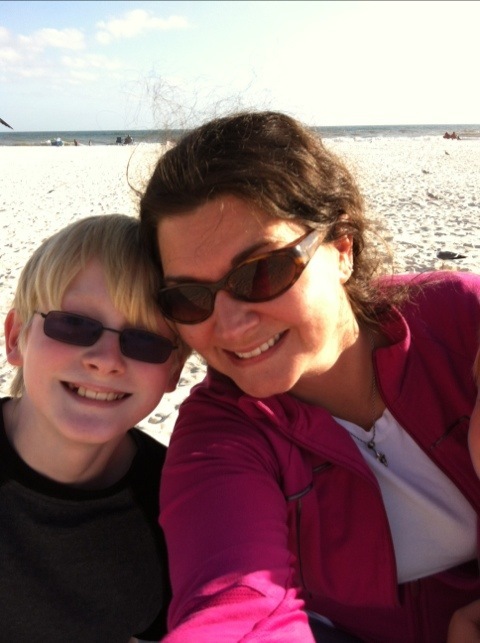 After lunch the boys and I headed to Foley for a few errands. 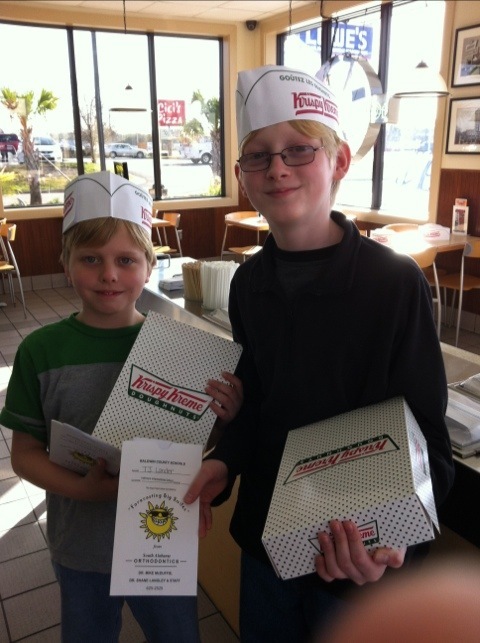 Boys scored free donuts for their straight As on report cards. 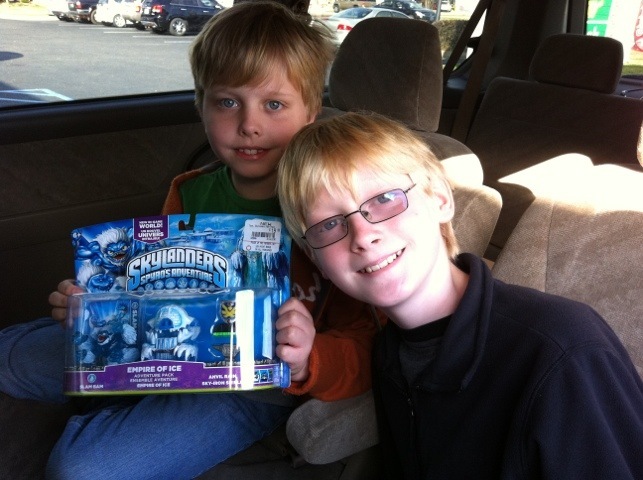 They were beyond happy to find some SkyLander Characters they’ve been hunting. 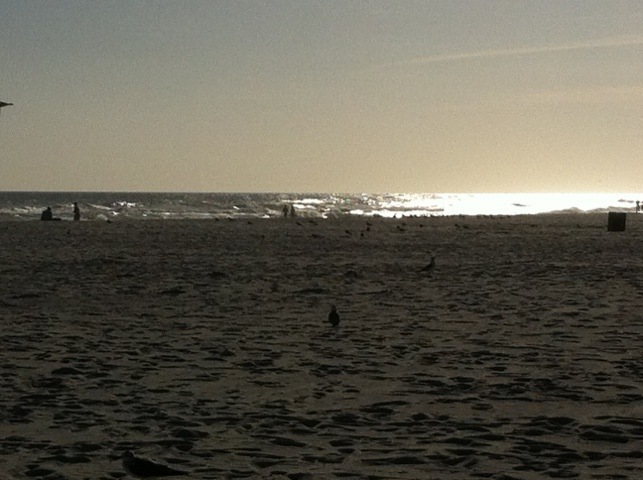 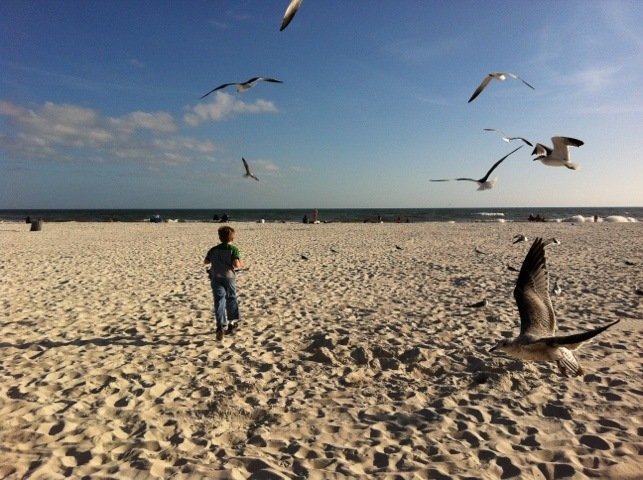 We then headed on down to Gulf Shores for a quick beach visit.